Today I speak of Heidi Ritsch, an emerging designer who debuted at White which was held in Milan, one of the side events at the Milan Fashion Week. Heidi Ritsch has created a collection of ecological belts, fashion, and obtained from recycled materials, a way to combine art and nature, sensitivity towards recycling is deeply felt by the world of fashion, especially by young designers looking for a way to stand out, if this “way” is also eco friendly so much the better! 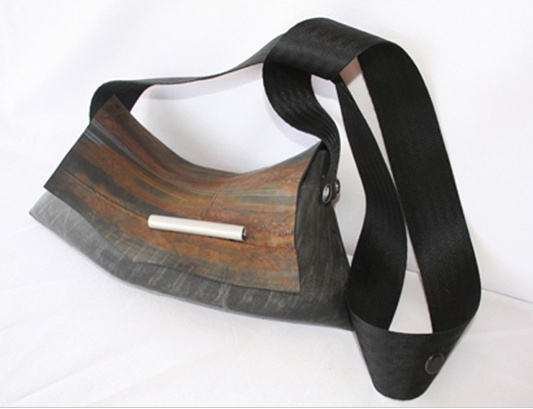 The proposals by paradisdachat belts are imaginative and environmentally friendly , also enclose itself also so much poetry, I like the fact that they are created with inner tubes and tires of bicycles , are a piece of someone’s life, life stories, kilometers ground… nice, is not it? As if this were not enough these belts are created in Bolzano in a company that collaborates with non-profit organization Hands, a cooperative in which people with problems related to alcohol and drugs are directed to a new life through the responsibility of the daily work. 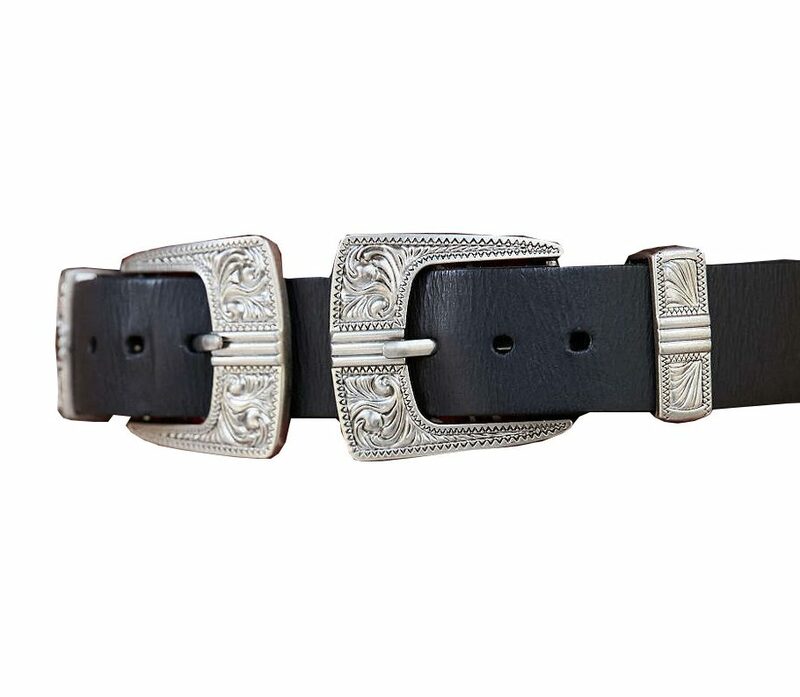 The Heidi Ritsch belts are made with 100% recycled materials and are made entirely by hand; are available in both black and colored ones made with the tires, the ones made with the recovery of the air chambers instead are available with black or plain or with studs.